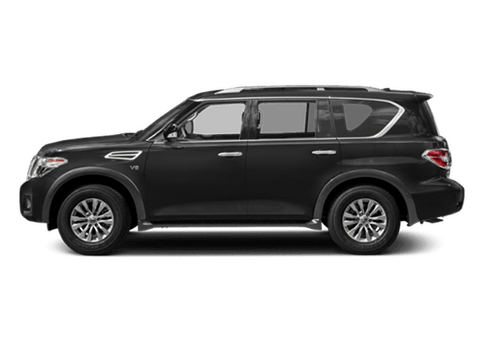 Compact SUVs are constantly growing in popularity, and with their spacious interiors and impressive fuel economy ratings, it's not hard to see why. 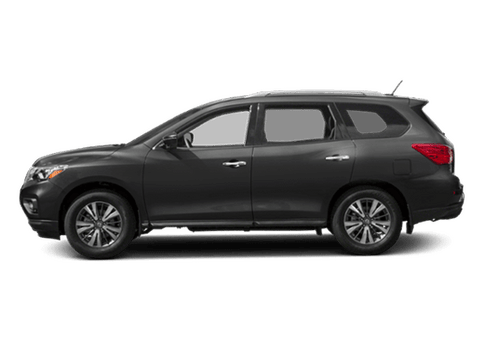 The class is packed with great options for family SUV shoppers, but one of our highest recommendations is the 2017 Nissan Rogue. 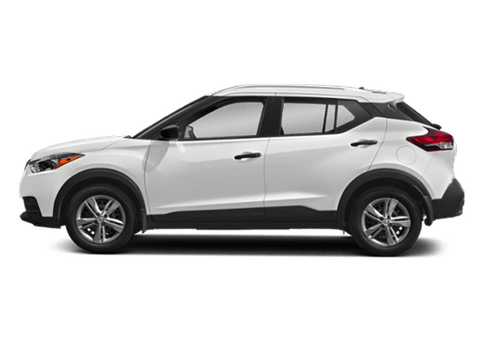 The 2017 Rogue is known for its comfortable interior and spacious cargo area, but how does it compare to tough competitors in its class? We're putting the 2017 Rogue to the test with a head-to-head comparison against one of its biggest rivals: the 2017 Mazda CX-5. Keep reading to learn all about the features and specifications that set these two vehicles apart from other competitors in their class, and more importantly, what sets them apart from each other! 70.0 cu. ft. Maximum Cargo Volume 59.6 cu. ft.
43 in. Front Leg Room 41 in. The 2017 Mazda CX-5 comes in three trim levels: Sport, Touring, and Grand Touring. 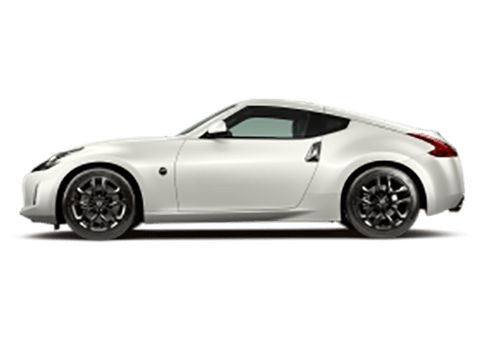 All three trims come equipped with a 2.5-liter 4-cylinder engine that generates 187 horsepower and 185 pound-feet of torque. Drivers looking for more power under the hood will want to look elsewhere, as this is the only engine option available. The 2017 CX-5 is notably missing features found standard on the 2017 Rogue, such as a CD player, an MP3 decoder, rear armrests, LED daytime running lights, and LED taillights. Additionally, the 2017 CX-5 offers less 12-volt DC power outlets and less front-row LCD monitors than the 2017 Rogue. The 2017 Nissan Rogue comes in six trim levels, already offering drivers more customization options than the 2017 CX-5. Trim levels include S, SV, Midnight Edition, SL, SV Hybrid, and SL Hybrid. 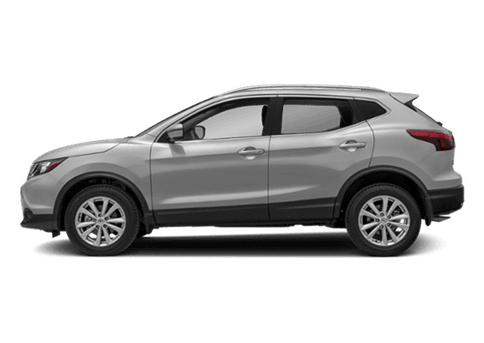 The 2017 Rogue comes standard with seating for five passengers, but car shoppers looking for more room have the option to add on the Family Package, which provides an extra row of seating, increasing passenger capacity to seven. 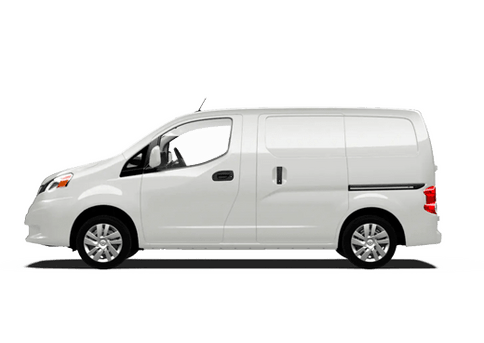 Two engine options are available: a 2.5-liter DOHC 4-cylinder engine that kicks out 170 horsepower and 175 pound-feet of torque and a 2.0-liter DOHC 4-cylinder hybrid engine with an EPA-estimated fuel economy rating of 35/33 MPG city/highway. 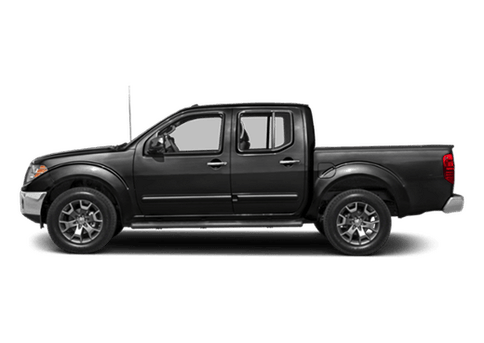 Standard features for all trims include the Advanced Drive-Assist® Display, Siri® Eyes Free, a rearview monitor, a touchscreen audio display, MP3/CD playback capability, Bluetooth® wireless streaming, Blind Spot Warning, Forward Emergency Braking, and a 1,000 pound towing capacity. 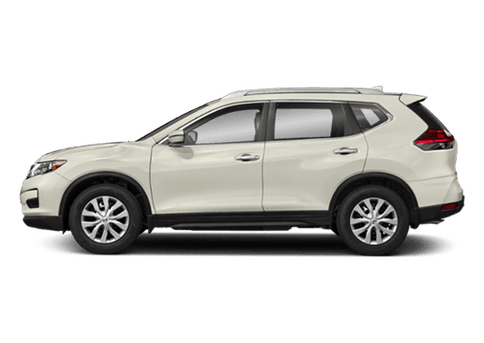 Drivers interested in learning more about the 2017 Nissan Rogue are encouraged to contact a member of our team here at Matt Castrucci Nissan. Ready to come see the 2017 Rogue up close and in person? If so, feel free to stop in and see us at our location in Dayton or schedule an obligation-free test drive online today!